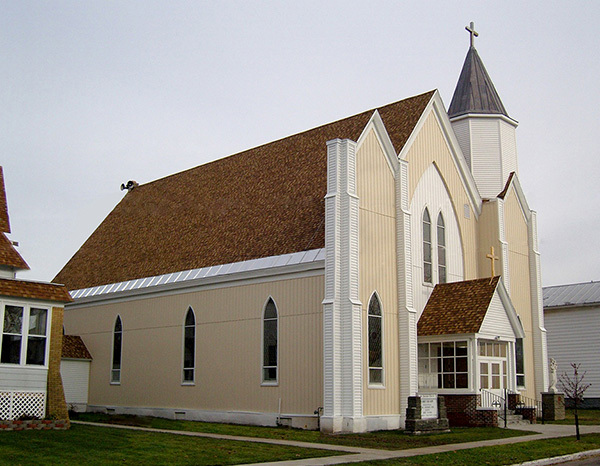 St. Mary of the Snows is open Memorial Day - Columbus Day. 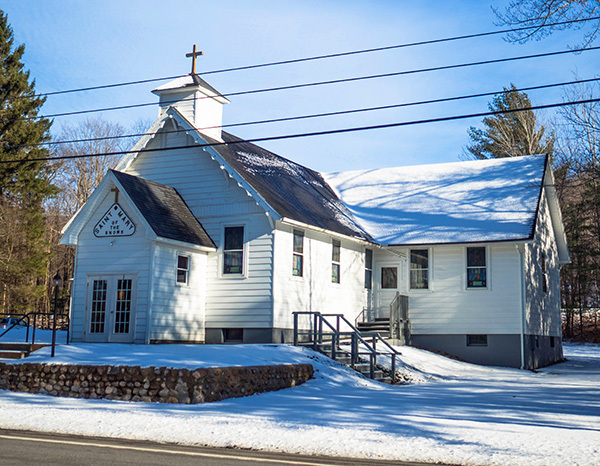 Welcome to Christ Our Hope Parish! 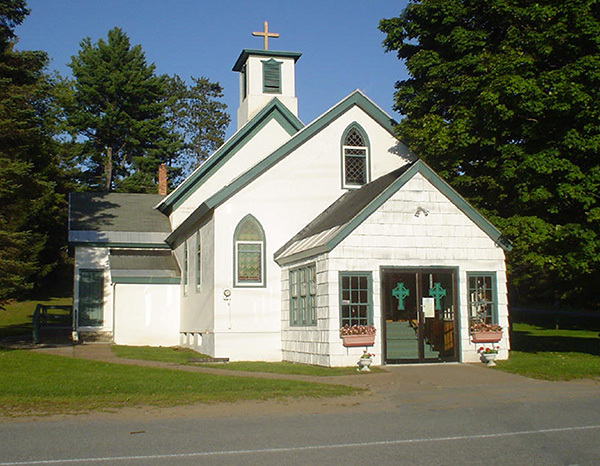 Christ Our Hope is a Roman Catholic Parish in Northern Oneida County, NY consisting of St. Joseph's Church in Boonville, St. Patrick's Church in Forestport, and St. Mary of the Snows in Otter Lake. 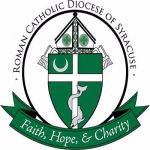 Visit the Syracuse Diocese Online at www.syracusediocese.org!